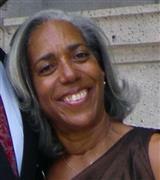 Van Blake-Coleman manages a number of properties for long term rentals, usually the lease term is one year. On rare occasions a shorter term may be negotiated for a higher rate. Other Rentals available on island can be viewed by clicking RENTALS under Featured Listings on our home page. Northside, One bedroom for rent. close to the beach, and town, off street parking. Beautifully finished and furnished. $1650 a month plus utilities, with an annual lease. Call 340 344 2959 for a private viewing. Nazareth - East end of St. Thomas, Two bedrooms, one bathroom, brand new everything. Breath taking views and constant breezes. $3000 a month plus utilities for an annual lease. This one will not last, call now 340 344 2959. Not currently available- Bonne Esperance- This spacious two bedroom apartment, West of downtown is in a quiet residential area. The unit commands a stunning view of the Caribbean. There is an expansive living room. The floor plan is flowing and open. The bedrooms spacious and each has it's own bathroom. Perfect for roommates or a family. Current photos taken with tenants in residence, new ones will be uploaded when tenant vacates. Internet is included, electric and cable are the tenant's responsibility. Laundry Facilities. There is a generator. $1700 a month. Rented- Recently built, with all of the conveniences; stainless appliances, washer, and dryer. Granite count tops and amazing views. This is a three bedroom, three bathroom unit. Assigned parking. Automatic generator and split air conditioning. Located near the Marriott, just outside of town. 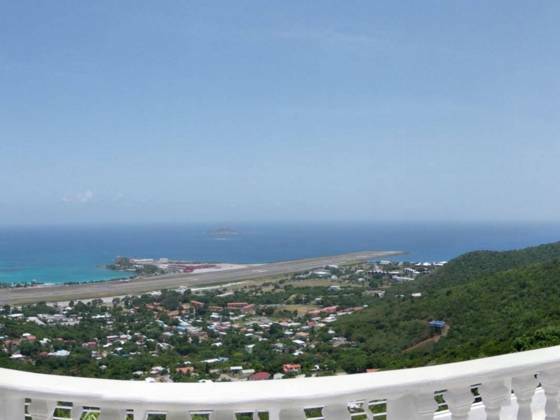 It overlooks Morning Star Beach and the Caribbean Sea. Sorry no pets. On an annual lease. 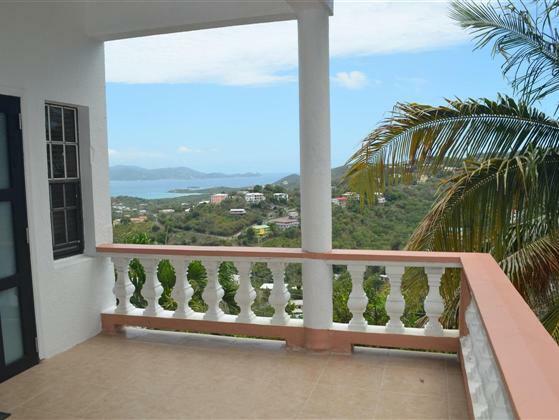 Rented - Stunning views of the gorgeous Caribbean harbor of Charlotte Amalie. Watch the cruise ships and yachts come and go from one of the most coveted ports of call. This well appointed, fully furnished, two bedroom two bath unit has central air conditioning and is located in an intimate, gated community located close to downtown. Rented annually. Rented- Custom duplex, two bedrooms with a den. The den can be used as a third bedroom or because it has an exterior door could also be an office. You have the option to have it furnished or not. There is split A/C, as this is a solid concrete building it is easy to keep cool. Stove, fridge, garbage disposal, granite counter tops. Washer and dryer hook ups. Wired for cable and internet. Gated and fenced, lots of parking pet friendly. You pay utilities. On an annual lease. Rented - Spacious and gracious living at it's best. Small pets under 20 lbs are accepted. There is a dream kitchen. It offers a breakfast bar and is open to the dining area and living area of the apartment. There are stainless appliances and room for any kind of equipment you could ever want to have. The appliances are top of the line. There are full size washers and dryers in a separate, interior laundry room with sinks and shelving. There are split air conditioners in each of the bedrooms. The master bedroom suite can more than accommodate a king size bed and any other furnishing you may want there; a lovely sitting area, workout equipment or office furniture. Generator - Once restored Surge Broad Band internet Dish TV are available. Lots of parking just beyond a gated entry. On an annual lease. Other rates available need it furnished. Rented- Custom built duplex, two bedrooms one bathroom, located West of down town in Estate Hope. Expansive fenced and gated flat yard. Even though this is an attached building there are separate approached, drive ways and gated yards. There is split A/C throughout the unit. Pet friendly. Stove and fridge provided, washer dryer hook up. Cable and internet wired, you pay utilities, with an annual lease. 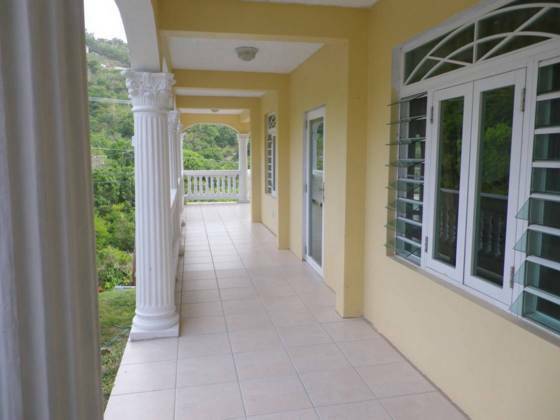 Rented - Beautifully decorated and comfortably furnished two bedroom one bathroom rental unit in Estate Pearl. exclusive use of washer and dryer. Back up generator. furnished down to dishes and linens, just bring your clothes and tooth brush. One year lease, utilities are separate and no pets please. Rented- This lovely two bedroom apartment is richly appointed with chocolate travertine, granite counter tops, master suite with split A/C, with ample room for a king size bed. There is a second bathroom for the second bedroom and guests. Off street parking, generator all located on the North side of the island. Close to town, Magen's Bay Beach and all three business areas on island.
. Utilities are separate. There is a generator. Sorry no pets. 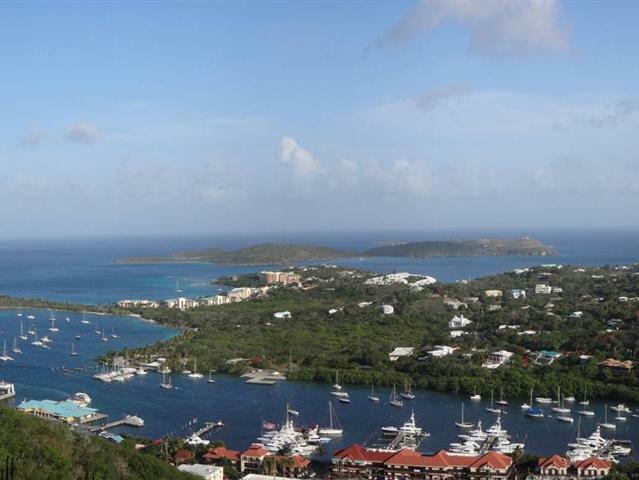 Rented - Red Hook, a two bedroom one bath apartment overlooking American Yacht Harbor, on the East end of St. Thomas. This 1800 sq. ft unit is made to feel even larger by 12 ft. high ceilings. Close to most business centers and schools. Gated, assigned parking. Pets considered individually. Rent includes internet. On an annual lease. 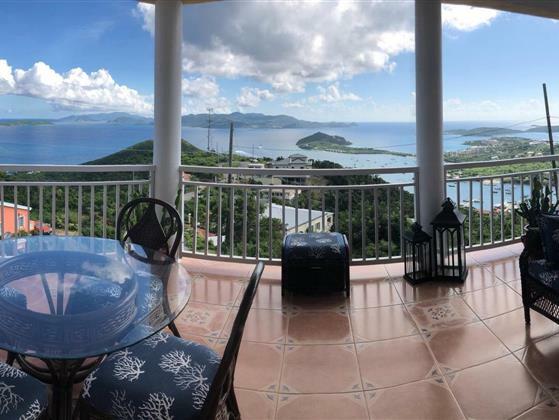 Rented- A two bedroom two bath condo located in a gated condo complex one of three co-located on Bolongo Bay on the South side of St. Thomas. The spectacular view of the Caribbean Sea is front and center from the living room and master bedroom as well. Centrally air conditioned, there is a washer and dryer in the unit. Annual lease preferred. -Rented _ A two bedroom one bath apartment on the North side of St. Thomas. Comfortably furnished. It is part of a larger compound of units. One occupied by the owner. Assigned parking. Available with processed application and deposit. Long term lease. 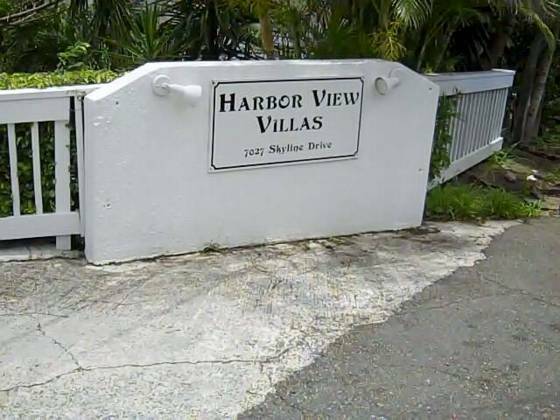 Rented- Immaculate, one bedroom one bathroom at the top of Cassi Hill, fully furnished down to state of the art washer and dryer, split A/C in bedroom and living room. Designated parking. Huge generator. Stunning, panaramic views are all waiting for you. Rented on an annual lease. 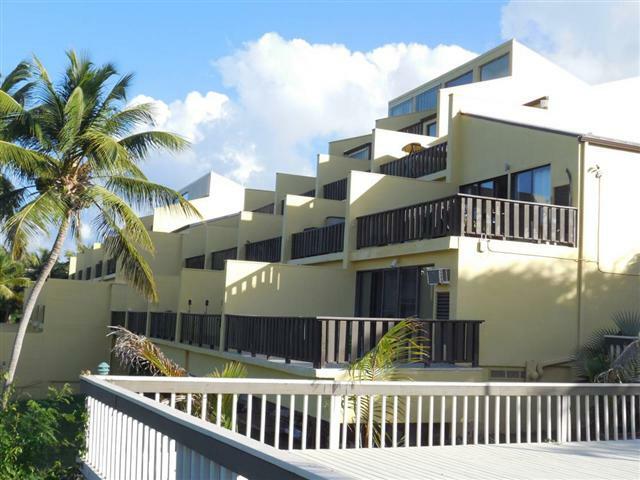 Rented- Studio condo in Fairway Village within the gates of prestigious Mahogany Run. The perfect place for the consummate professional who needs a serene place to relax and unwind after a long day. 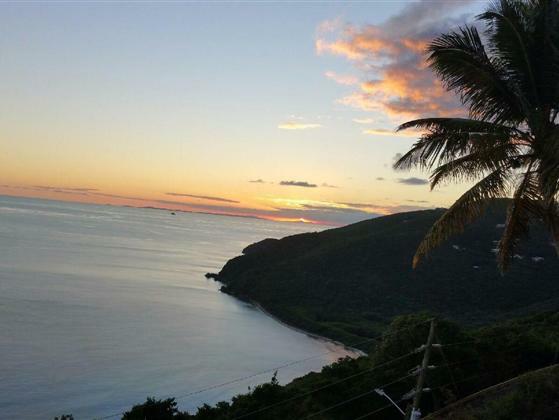 located just over the hill from town or Tutu and minutes from world famous Magen's bay. Turnkey furnished. You are living literally on the golf course. No pets. Internet service is included. On an annual lease. 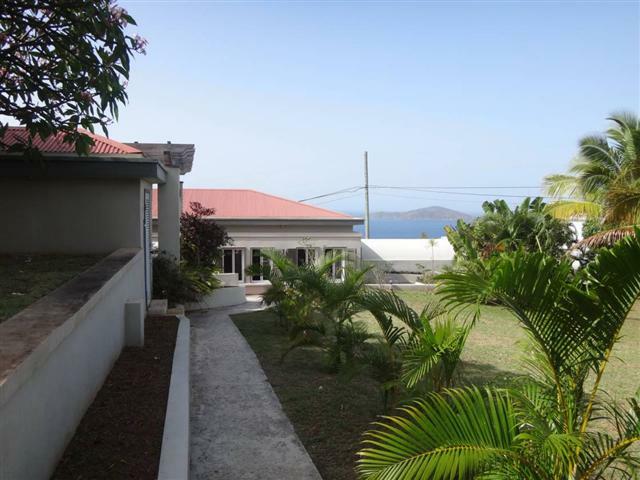 Rented- Two bedrooms, two bathroom apartment is located in a quiet neighborhood located on the North side of the island. There are views of Peterborg and the Atlantic Ocean from a 50 foot balcony that is all your own. Clean and well maintained, off street parking. Easy access to town, the East end and Tutu, sorry no pets. Rented - Cool North side rental, a one bedroom, one bathroom unit in a small apartment building. 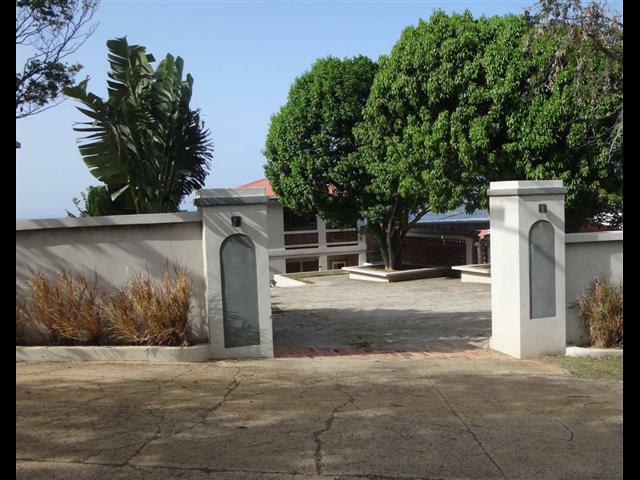 Convenient to most of the island with this central location in Wintberg. Furnished, A/C, off street parking, your own private patio. Close to the beach and the golf course. Long term an annual lease. No pets please (this is firm).